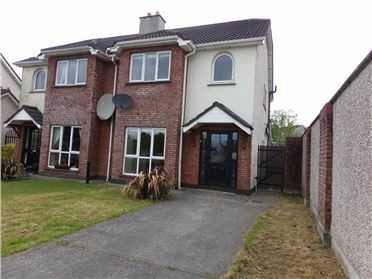 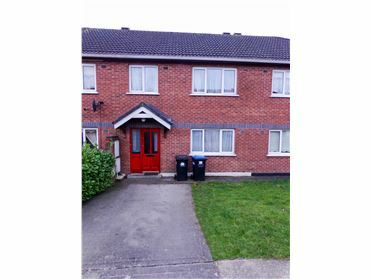 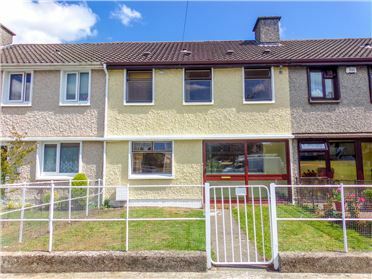 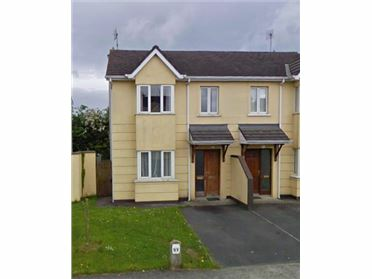 Ray Maher Property Service was established in 1997. 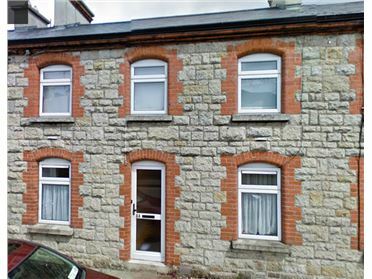 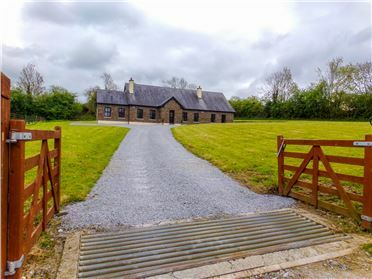 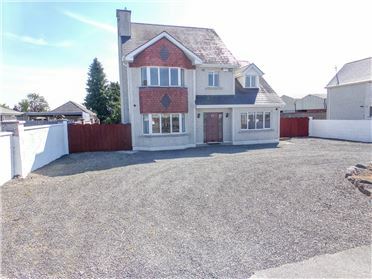 We are based at Asset House, 3 Lower Staplestown Road, Carlow. 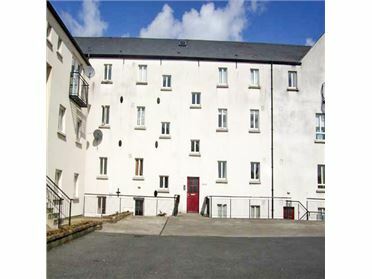 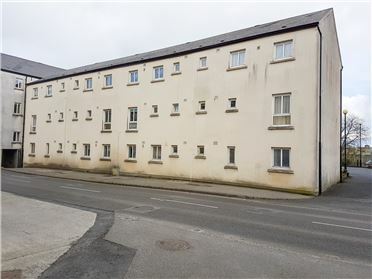 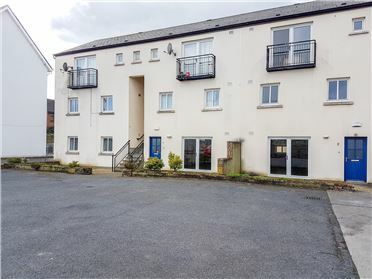 We specialise in letting / management of residential property and management of apartment blocks in the general Carlow area.